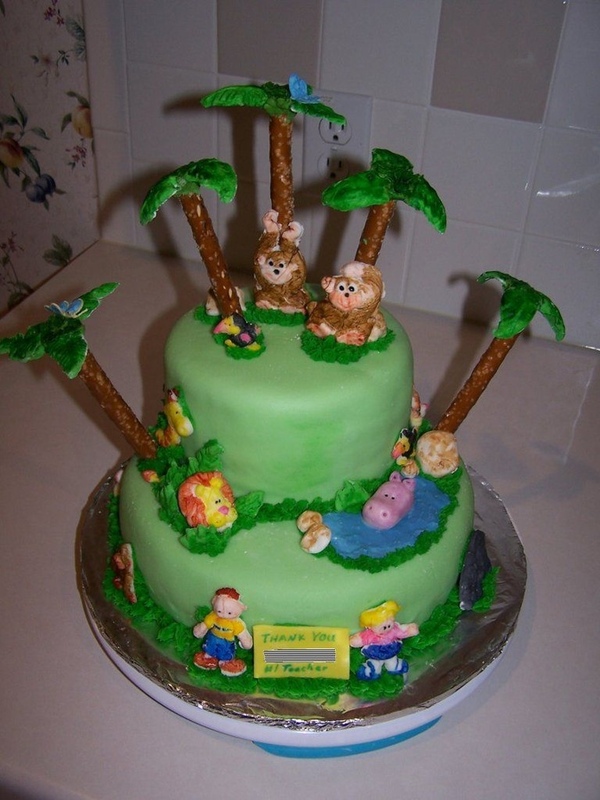 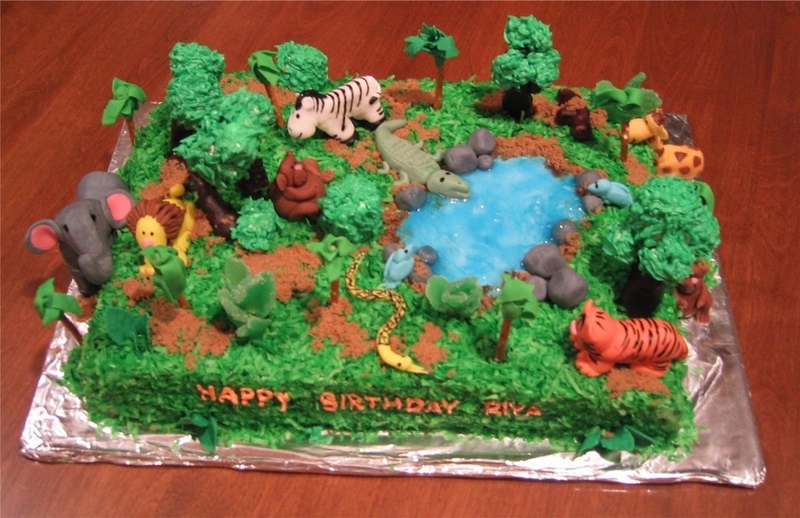 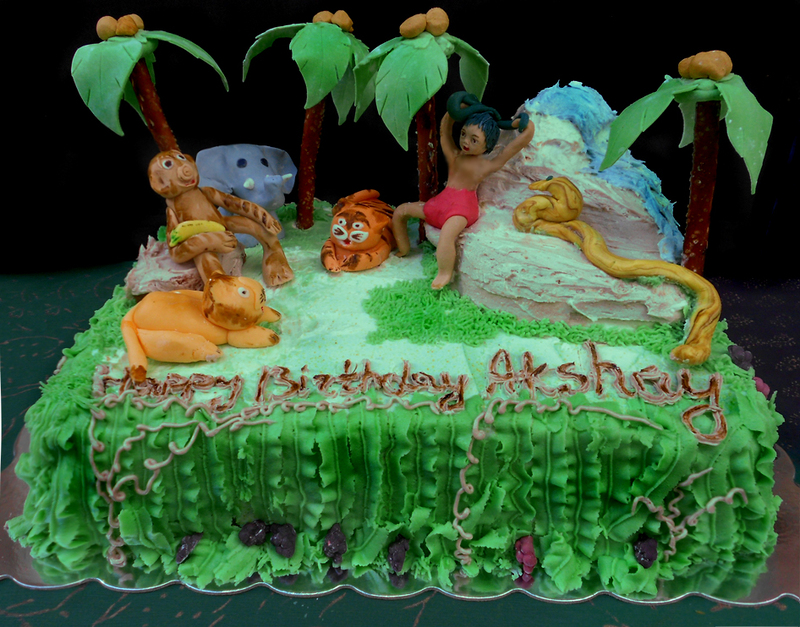 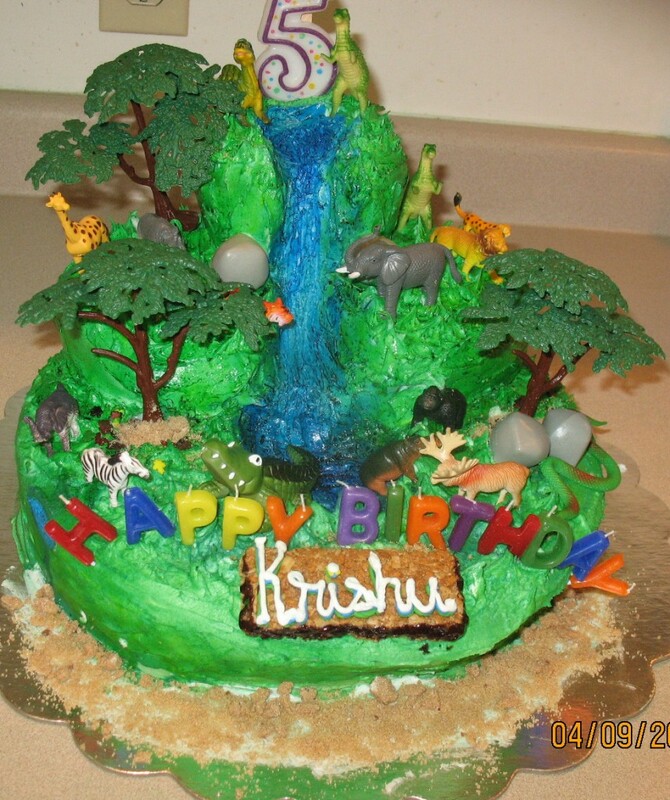 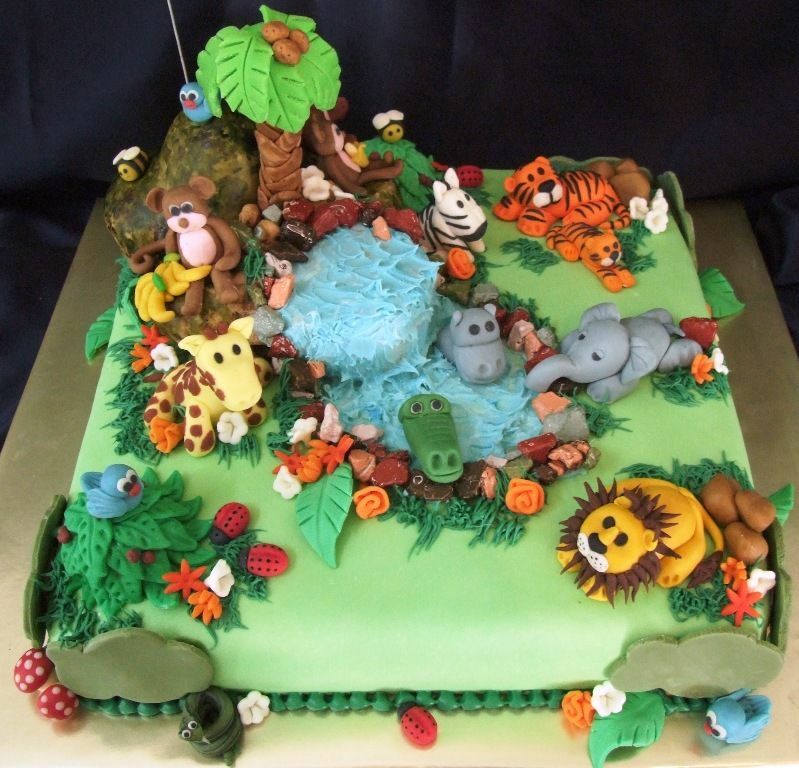 If your kid love pets and other animals, then Jungle theme cake for his/her birthday would be a real great choice. 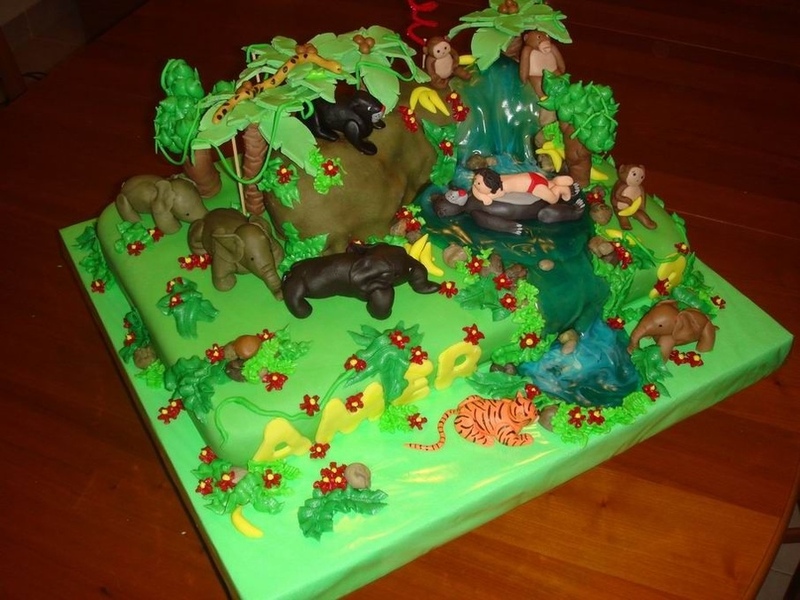 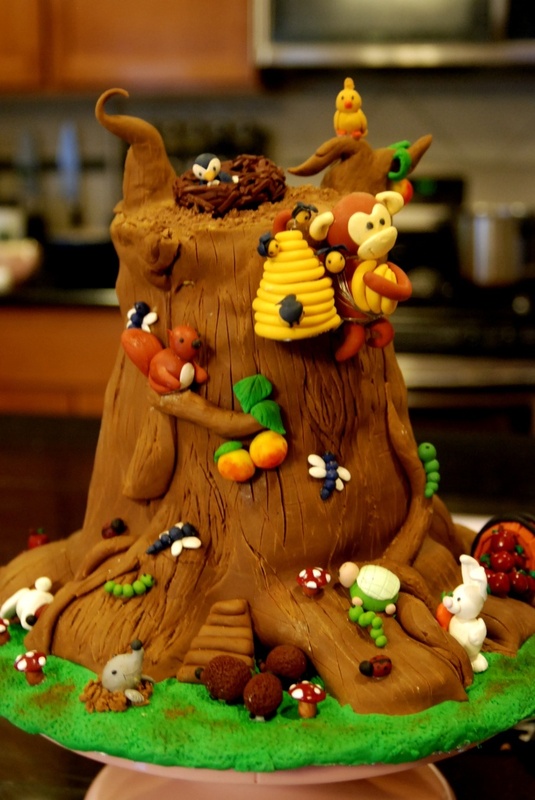 Make a jungle themed cake filled with little plants and animal figures. 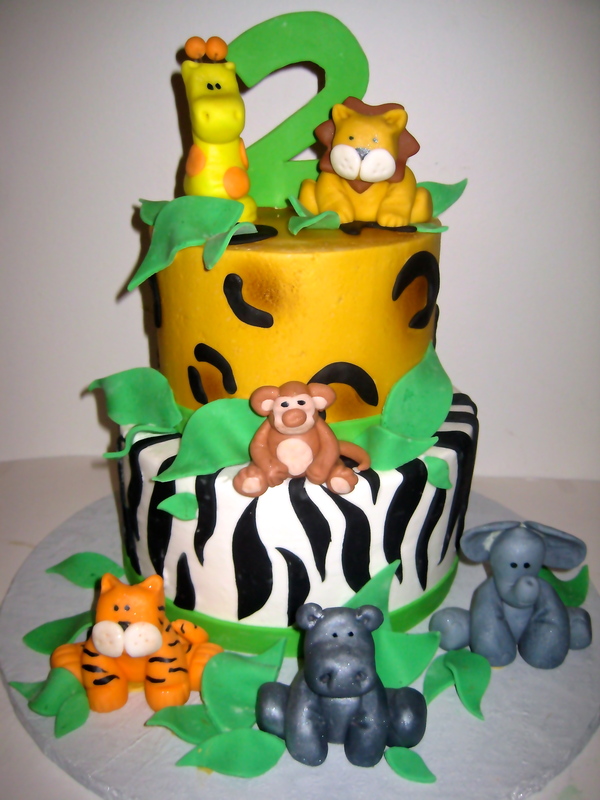 Since most of today’s cartoons shows animals, it would be remarkably easy for your kid to associate with the cake theme. 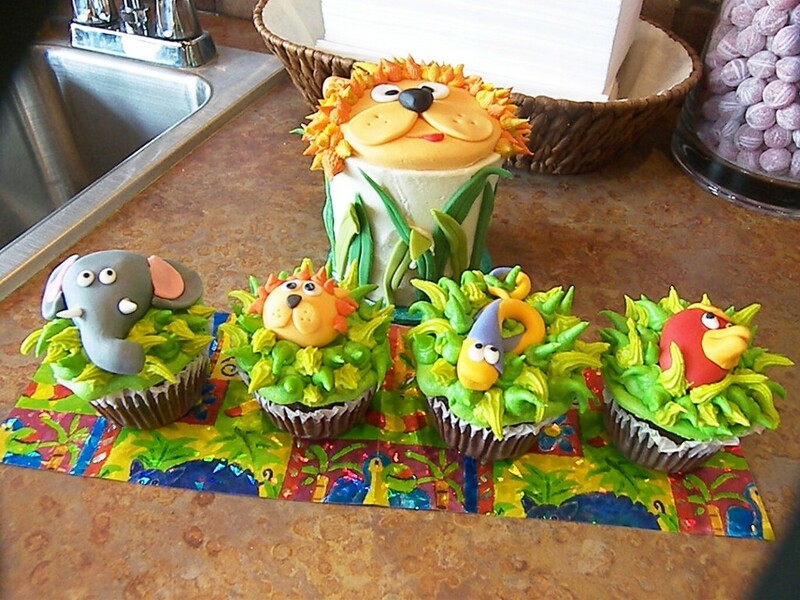 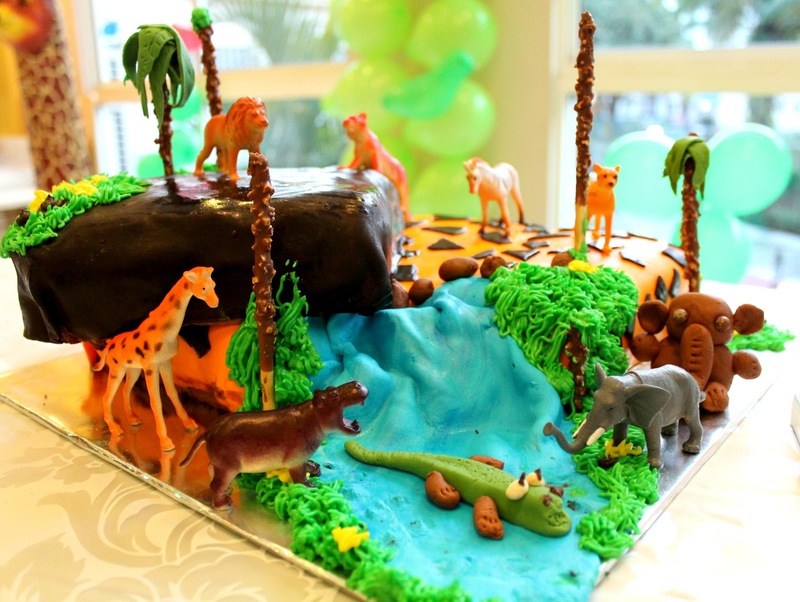 To live up to your kid’s expectation, try to give an African safari appearance to the cake. 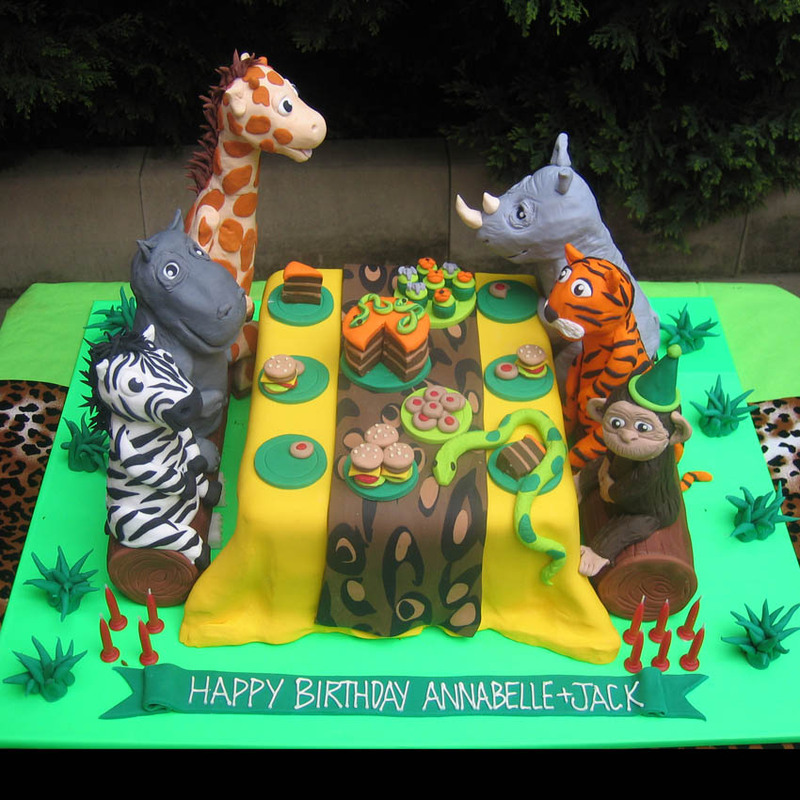 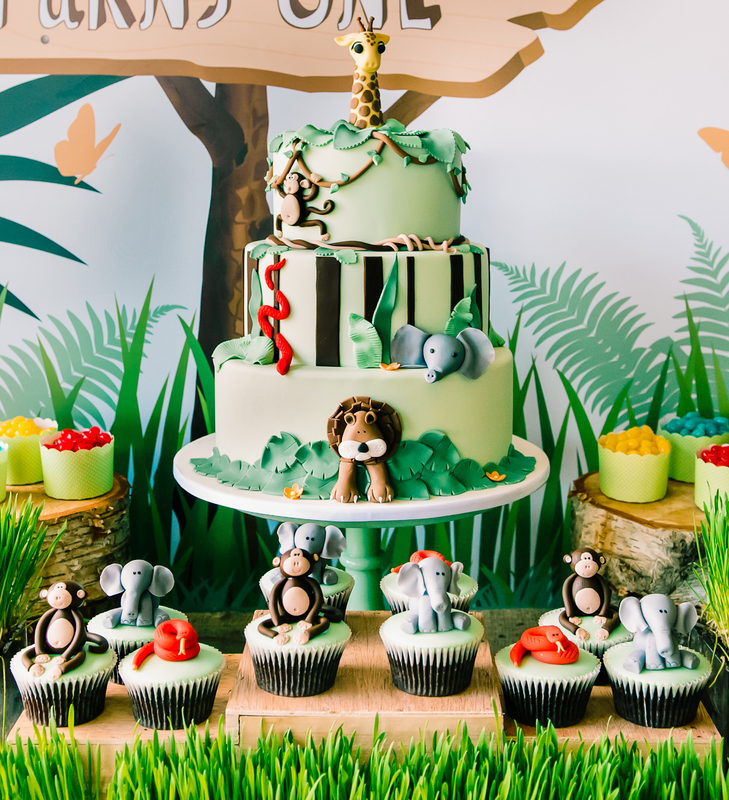 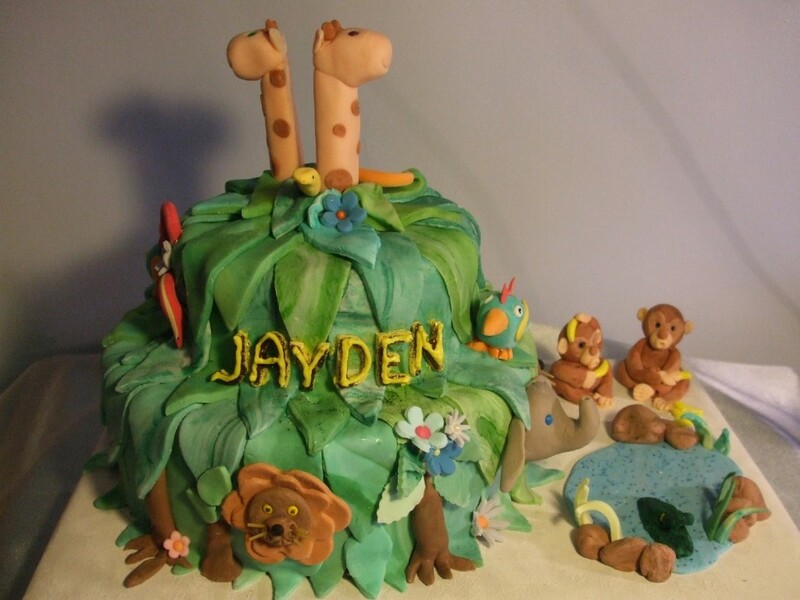 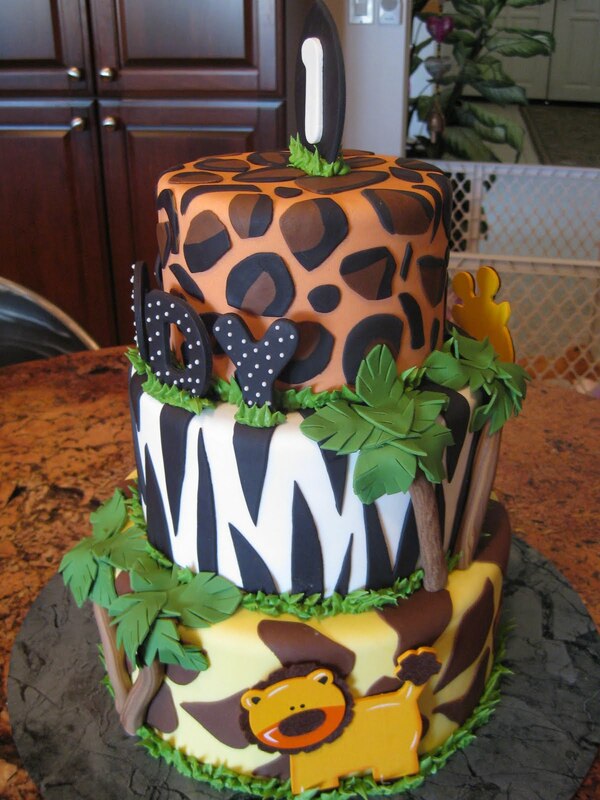 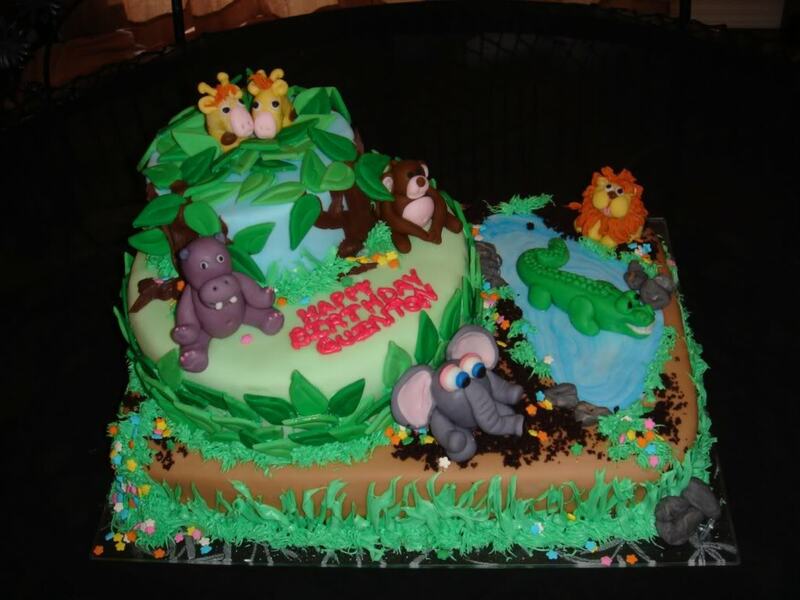 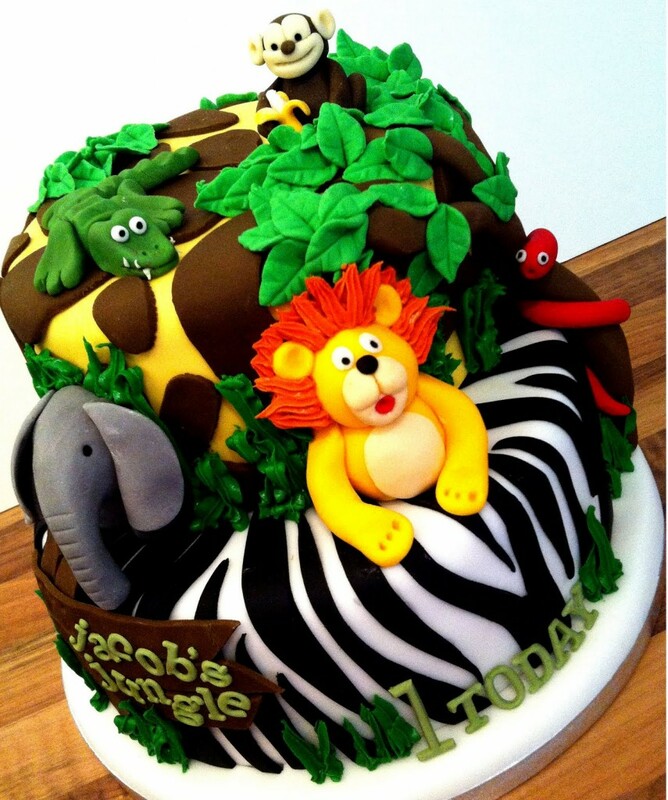 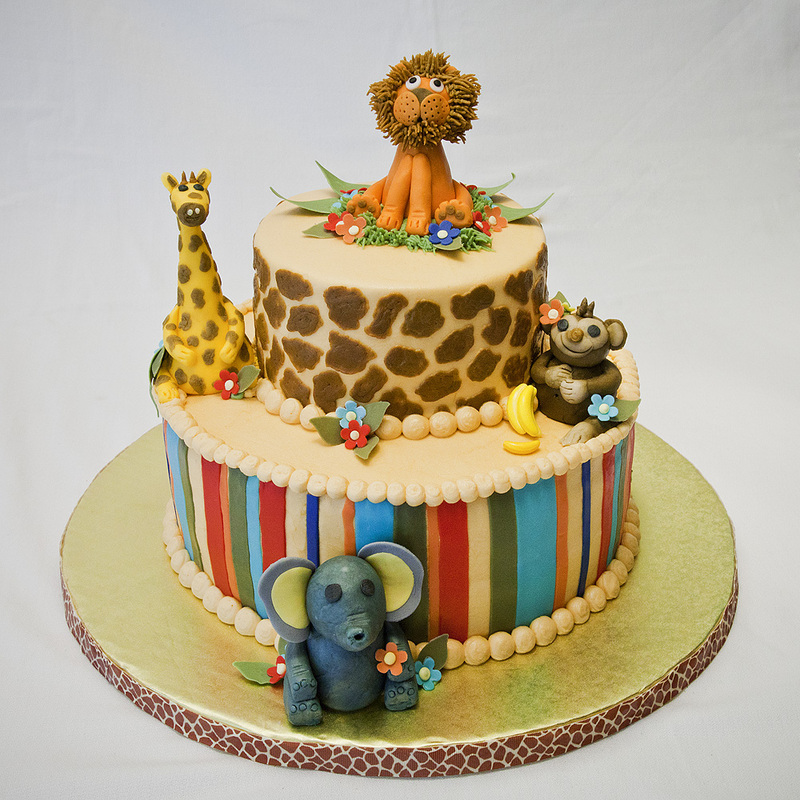 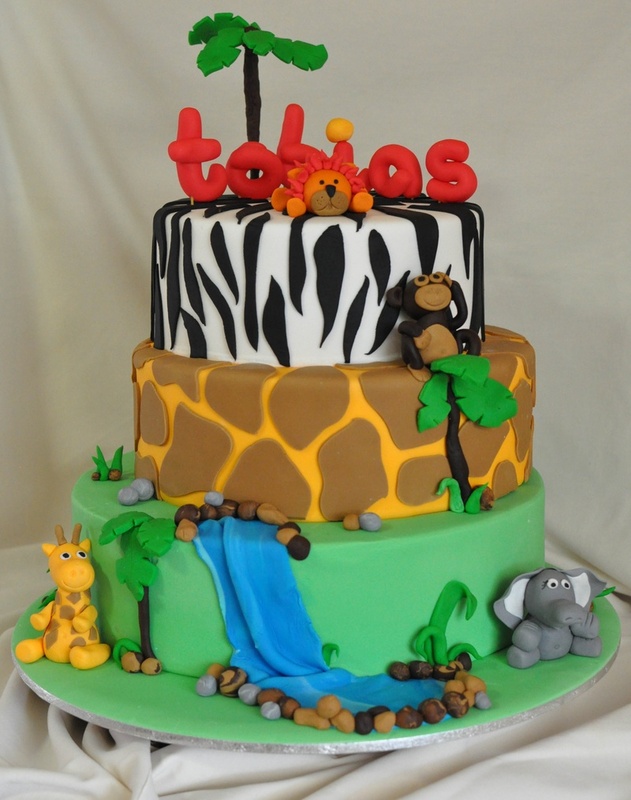 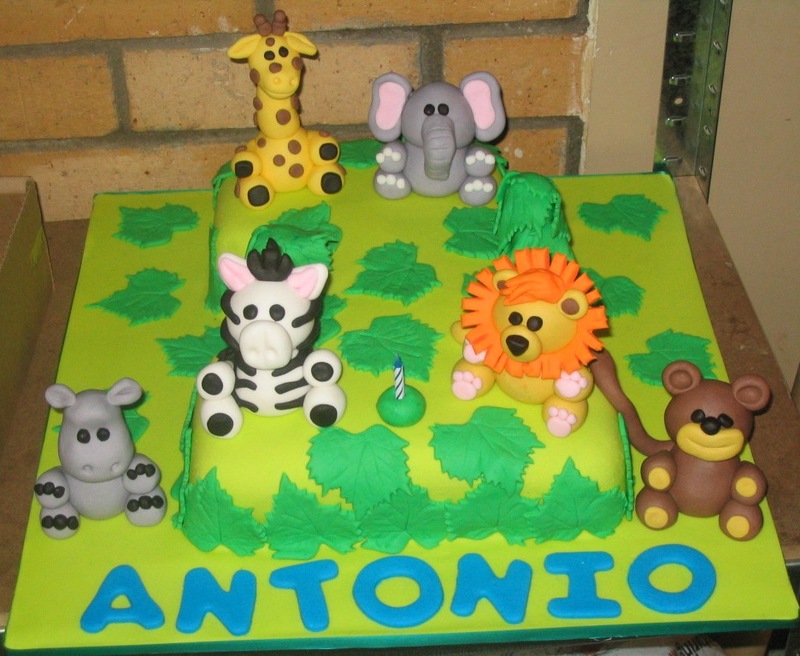 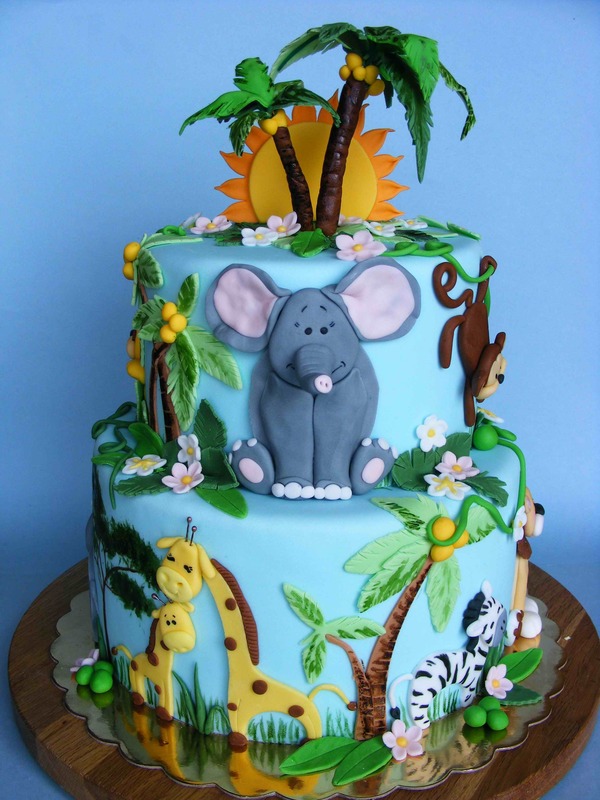 It is not just birthday parties; jungle themed cakes can also be made for various different events such as – baby showers, kid’s parties as well as safari festivities.